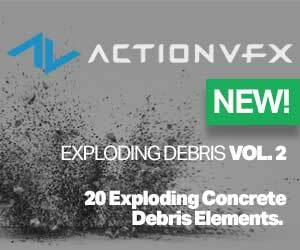 NextLimit has released RealFlow 2015 with features that focus on speed, quality and control. 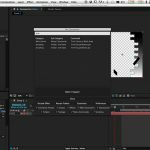 RealFlow 2015 has a new direct-to-render feature, that allows users to render RealFlow 2015 simulations right out of the application. 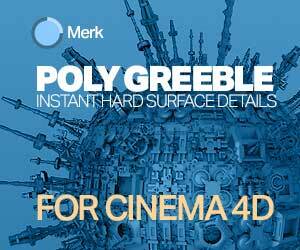 You can quickly import a scene, add fluids, and render them out directly in RealFlow using the advanced physically-based render engine, Maxwell Render. More work has been done to increase the quality of the simulations in RealFlow 2015, sporting all new DYVERSO solvers. There has also been the addition of GPU acceleration that will not only speed up simulations, but also allow artists to build smooth layered meshes, making simulations much more realistic. RealFlow 2015 sees many speed improvements compared to previous versions. The combination of DYVERSO solvers and rapid OpenVDB meshing allows users to see results in a fraction of the time, making your simulation and meshing times up to 10x faster. RealFlow 2015 Dyverso solvers offer a huge speed increase, especially on small to medium scale simulations. These solvers have been rewritten from scratch and with GPU in mind to take advantage of new hardware options. The new version of RealFlow also gets a new text tool for splines and geometry. The Text tool allows you to create splines emitters and forces, and also generates text as a native RealFlow primitive object. RealFlow 2015 will be available on July 29th, 2015 and licenses can be purchased directly at RealFlow.com or through an authorized reseller which can be found at the reseller’s list.